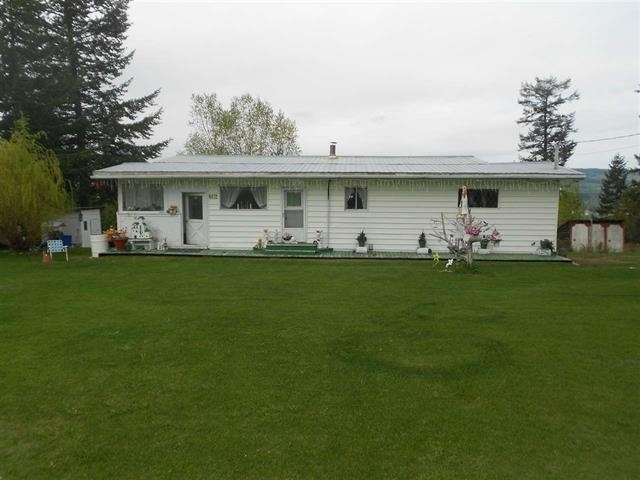 Are you in the market for Quesnel homes for sale? We can help find that dream home you've been looking for. We can list and sell your Quesnel Real Estate & home quickly all while getting you top dollar! Our realtors have lived in this area for many years and have a solid contact base with local residents and business owners. This means we can often find the home of your dreams whether it’s listed or not. As an independent real estate office North Cariboo REALTY Ltd. can offer you savings and more freedom with your listings. In a busy office of five professional realtors we have 51 years combined experience. Our knowledgeable and friendly realtors are licensed and trained to get you the best price at the right time. People move to Quesnel for the home town feel - safe neighborhoods, shorter commutes to work or shopping which means a huge savings on fuel and travel related expenses. Quesnel is more country living than city living with a slower pace so you can enjoy life and your family. We are a city that is very family oriented and welcome new comers with open arms. Quesnel has many out-of-town investors that are happy with the return on their investments. The Quesnel area is one of the lower priced markets in BC. This provides a haven for investors. North Cariboo Realty’s focus is in Quesnel and surrounding areas, but with the internet we can transfer clients to all parts of British Columbia and beyond! Call us today and we'll help you make the best decision for all Quesnel real estate inquiries!"